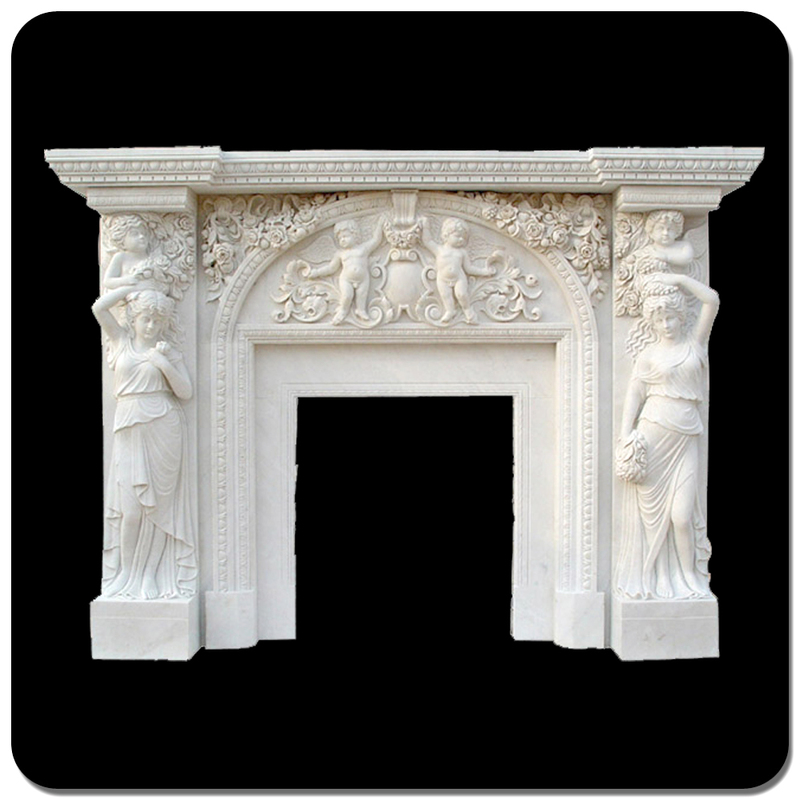 Wholesale Polished Custom Size White Marble Carving Fireplace This is custom size fireplace with beautiful carved people. 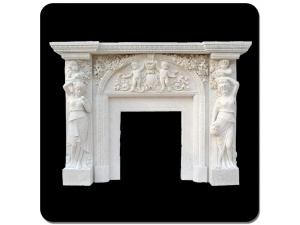 Designers also like white color material to challenge themselves, because light color is easy to pick out some defect. 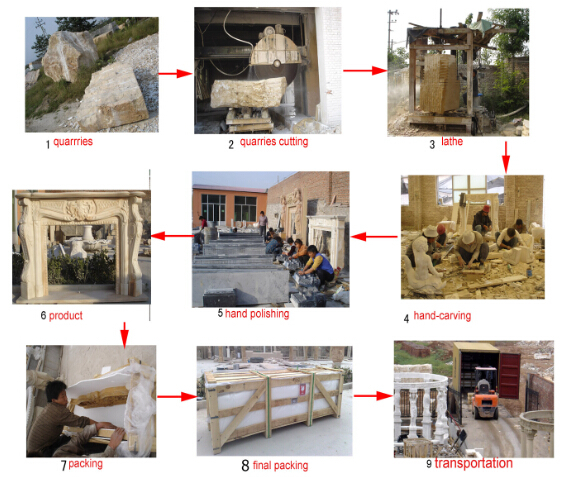 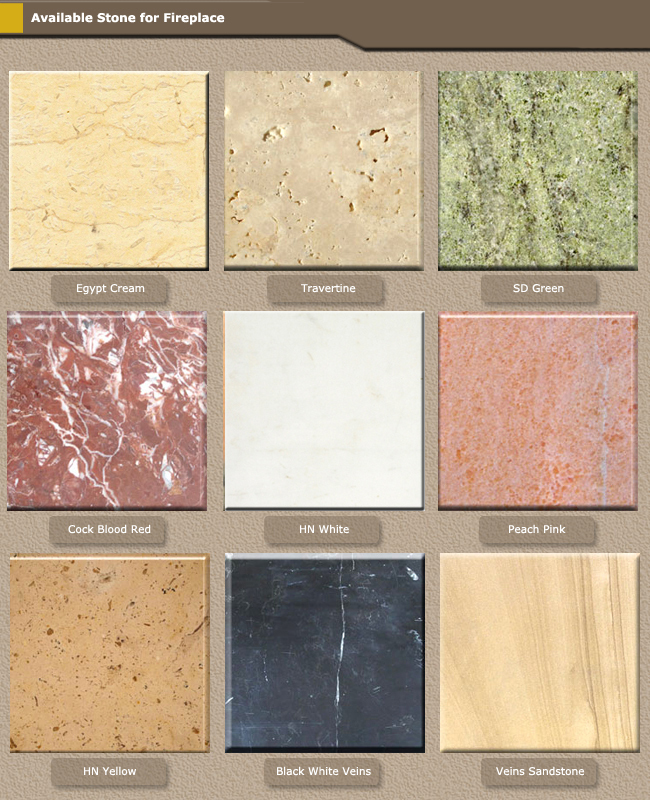 With a well team-conscious, the ability of communication and coordination, hard working staff, professional and patient service team, which are quite familiar with the design, production & marketing, linstone have strong capability to meet order request.